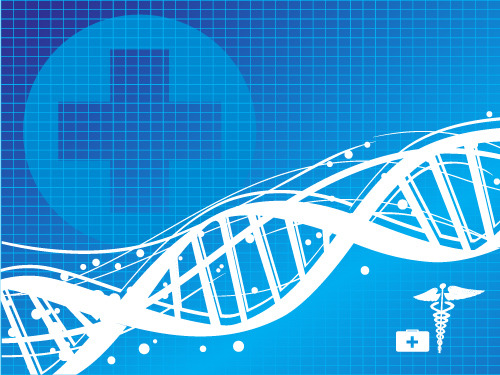 As members of the PMC, DNA Genotek has a strong commitment to seeing access to personalized medicine continue to grow. John Castellani highlighted the challenges surrounding scientific, business, regulatory and policy barriers within personalized medicine. An equally challenging aspect of providing personalized medicine is one that is a focus for DNA Genotek; that is how to maximize access to services for all patients. Companies planning to launch a personalized medicine application have to consider how it will be used by doctors, patients, consumers and laboratories. A key challenge is finding a way to easily collect sufficient high quality and quantity DNA from patients at home, at point of care or at the pharmacy. Equally important, maximizing lab efficiency and ensuring reliable genetic testing results are paramount to patient well-being and treatment effectiveness. Saliva is easy and non-invasive to collect making it the ideal sample type for genetic based testing. Proven DNA collection products like Oragene•Dx offer a simple, painless method that requires the patient to simply spit into a collection device. The high quality and high quantity of DNA collected provides an excellent option for personalized medicine applications whether sample collection is done at home, in the doctor’s office, at the pharmacy, in a clinic or in remote locations. Saliva-based DNA collection can therefore improve access to personalized medicine not only in the developed world, but in low resource settings in the developing world. While saliva-based collection may not overcome all the obstacles to widespread adoption, it can certainly speed up the implementation and provide more people with better access in more communities around the world. What to learn more about how saliva-based DNA collection can improve access? Click here to read our research report titled Overcoming Challenges in DNA Sample Collection.